MADRID (Reuters) - Shareholders of cable company Ono are close to reaching a deal with Britain's Vodafone (VOD.L) on an offer to buy the Spanish group for about 7.2 billion euros ($10 billion) including debt, two sources familiar with the matter said. Shareholders in private equity-backed Ono gave the green light to a planned initial public offering (IPO) of the company at a meeting on Thursday, but they were still holding out for a deal with Vodafone, one of the sources said. "The final details of the bid are being negotiated. For now Ono has delayed the presentations linked to the IPO to give breathing room for the negotiations, and a preliminary agreement could even be reached this Friday," the source said. For Vodafone, a purchase of Ono would be its third European fixed-broadband acquisition in two years as the company seeks to improve its networks and shore up its European businesses after the $130 billion sale of its U.S. arm. Vodafone declined to comment, while Ono did not immediately respond to requests for comment. Ono, which sells fixed and mobile phone, TV and internet services, on Friday reported 2013 revenues up 1.6 percent year on year to 1.598 billion euros. 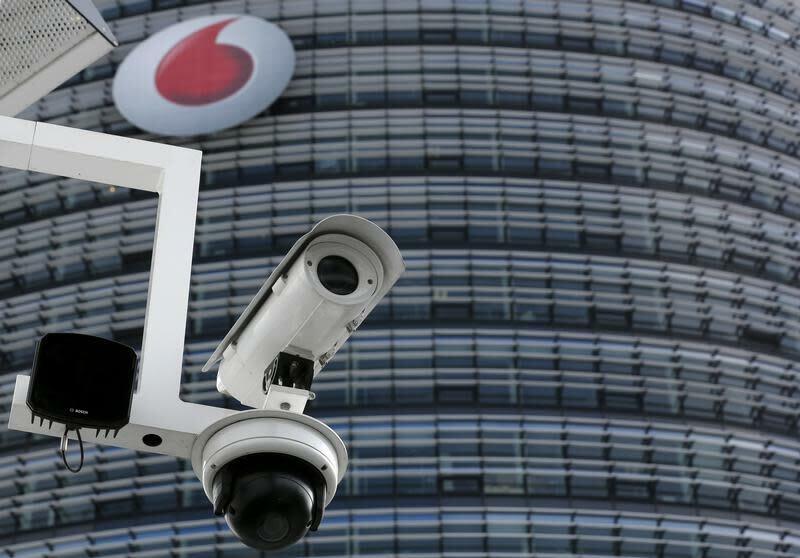 The company rebuffed an earlier bid from Vodafone in February, but sources told Reuters last week that the British group had raised its offer and reached a preliminary deal to buy the group.